Time to order your stocking stuffers! 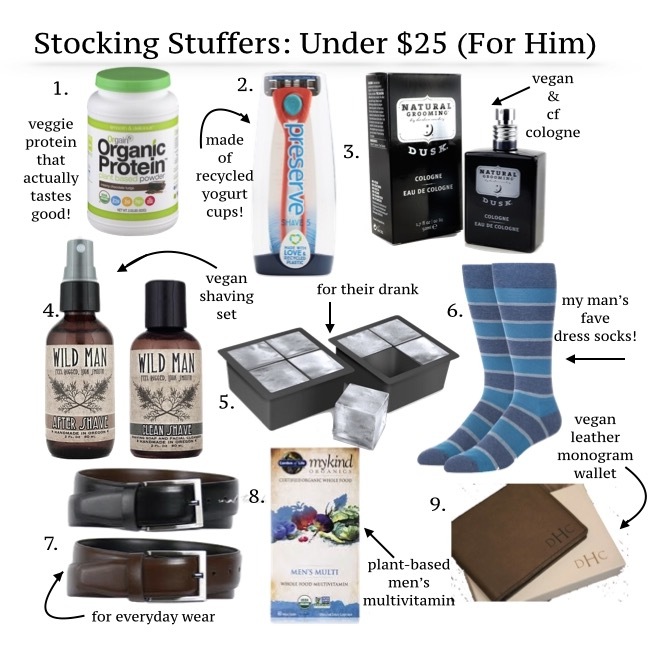 My stocking strategy is to put a bunch of cool-yet-affordable stuff in there– I don’t want to go broke in order to achieve the “full, fluffy” look. If ya dig, this post is for you! As usual, all items featured are 100% animal-friendly. 1. rose gold ear buds …Just super chic and great for travel! 2. “Define Me” fragrance roll-ons (I get stopped EVERY time I wear this!) I love it so much that I wore it on my wedding day. A dollar from each sale goes to scholarship programs for women in low income countries. 3. Pacifica 7-free vegan nail polish – Such great color selections, and on sale! 4. Mrs. Meyers candles.. I have these stashed all over my house! On sale, great price. 5. faux croc with bees coin purse – I grabbed this for myself! Keeping it in my car to hold all my change to feed the meters and use for tolls. On sale! 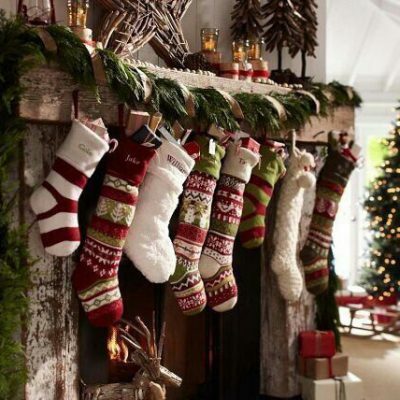 6. cozy, cute socks! Who doesn’t need a few pairs of these, especially around the holidays? 7. Osea Malibu’s “ocean milk cleanser” .. Give your loved one a taste of the good life! This stuff is gold, and the sample size is actually pretty plentiful, affordable, and perfect for a stocking stuffer! 8. 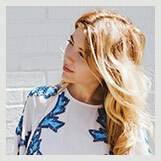 LXMI nourishing balm-to-oil – this stuff is incredible for dry, winter skin. Also ideal to put on during air travel to save your skin. Personally, I put it on my face every night before bed and swear it prevents wrinkles! 9. double buckle faux leather belt.. i use mine all the time (well- I used to, before my stomach started growing with new baby!) It’s very “in” right now to put this over a maxi dress or sweater, and it’s hard to find a cute one like this that isn’t made out of animal leather! I hope this guide helped give you some direction for your holiday shopping… I want to prevent you from doing what I did last year, which is frantically running around last minute for stocking stuffers! Love you all, and feel free to let me know if there’s anything you think I should add!